With today's computers, portable devices, and gaming machines, a quality home network is essential. Can your network handle multiple users surfing the internet, gaming, streaming movies all at the same time? Many blame their internet provider not realizing they have an inferior home network setup. Do you have "weak spots" throughout your home or your speed feels like dialup? 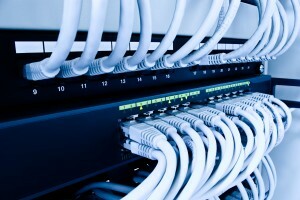 Let us design the proper network for your home so you can enjoy high speed internet access the way it was intended. Serving Bedford, Seacoast, Lakes Region, Bow, Manchester, and Concord, New Hampshire. Please feel free to call or email us to setup your free no obligation in-home consultation.